If you’re sticking to a diet, it can be hard to find quick, easy and delicious meals you can whip up in a few minutes that will keep you full, satisfied, and keep you going strong on your diet. This one pot paleo mexican chicken stir fry is a delicious, quick and incredibly healthy meal that is whole 30, paleo, low carb and take shape for life compliant. 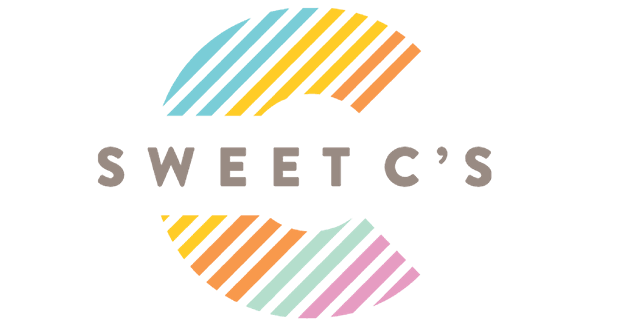 It is naturally gluten free, has an ideal balance of fats, protein and carbohydrates- and has a ton of delicious whole foods flavor! This dinner only takes 20 minutes to make, start to finish. You can’t get any more easy than that when it comes to fresh, healthy meals! And it cooks in only one pot so you have less dirty dishes to clean! 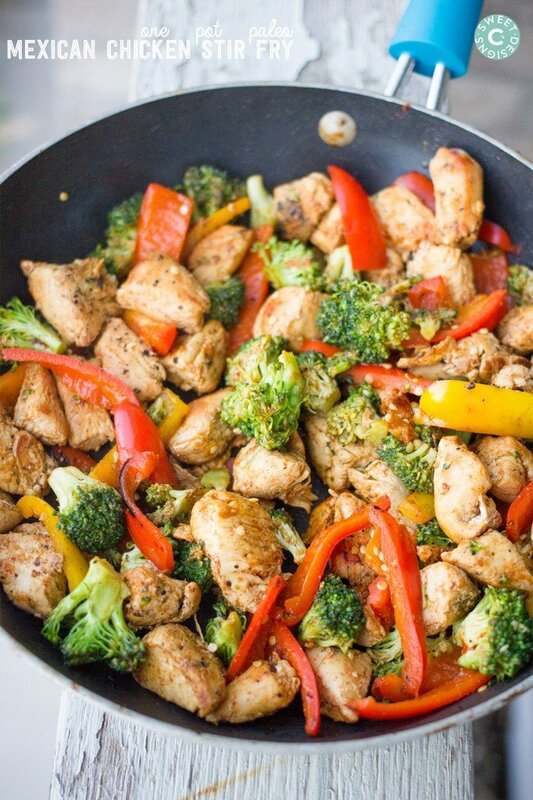 We cook the peppers and broccoli with the chicken to maximize flavor without having to add additional calories. To make this recipe adaptable for a take shape for life plan as your lean & green meal, make sure you watch the spices in coordination with your condiments allowance for the day. The olive oil takes up your 1 healthy fat allowance, and the spices will use up your 3 condiment servings. I have noted that the chili powder is optional as it would take you over your condiment servings for the day. The photo in the dish represents a lean and green meal serving size- I picked out chicken and weighed it out to 6 ounces, and measured out 3 1/2 cup servings of the vegetables. 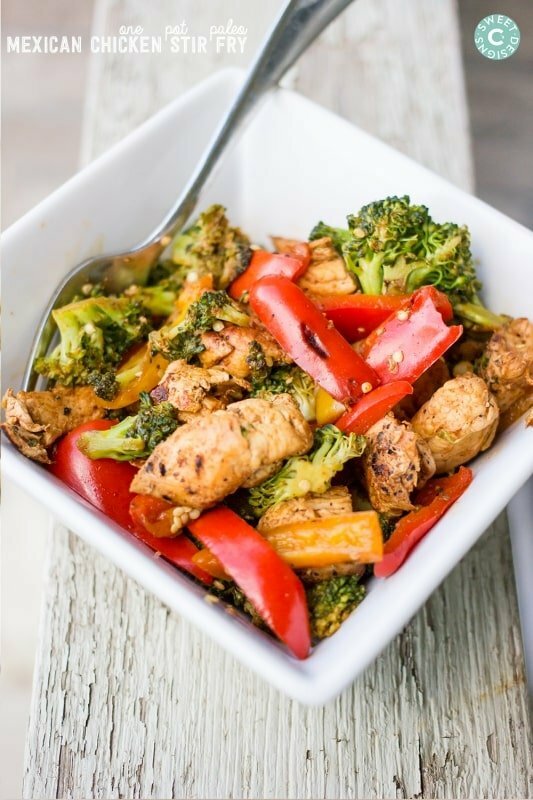 Since cooking the chicken with the broccoli and peppers makes it more flavorful, without adding additional calories. I just made this last night and it was GREAT! Kids loved the flavor and this is going to become our Sunday night staple. However, I read was reading that some of the “healthy foods” you’re eating every day are making fat cells sick and making it impossible to lose weight. What do you think? Mixed a half a cup each of coconut milk and salsa together and put it in at the end of the recipe. So good!! That sounds like an AMAZING addition, Pam! It was really good, even my husband who doesn’t really like chicken liked it. I added squash also. I loved it, but too spicy for weak-stomached men in my family! This was absolutely delicious! Just the kind of healthier meal I look for. Thank you. Erin, can you try checking again? I am changing the plug-in that I use to display recipes, and have just updated this one!